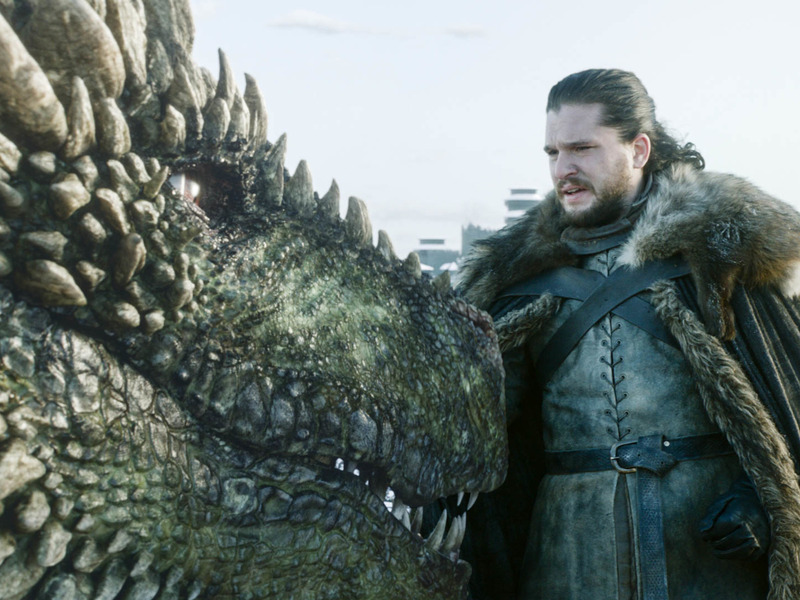 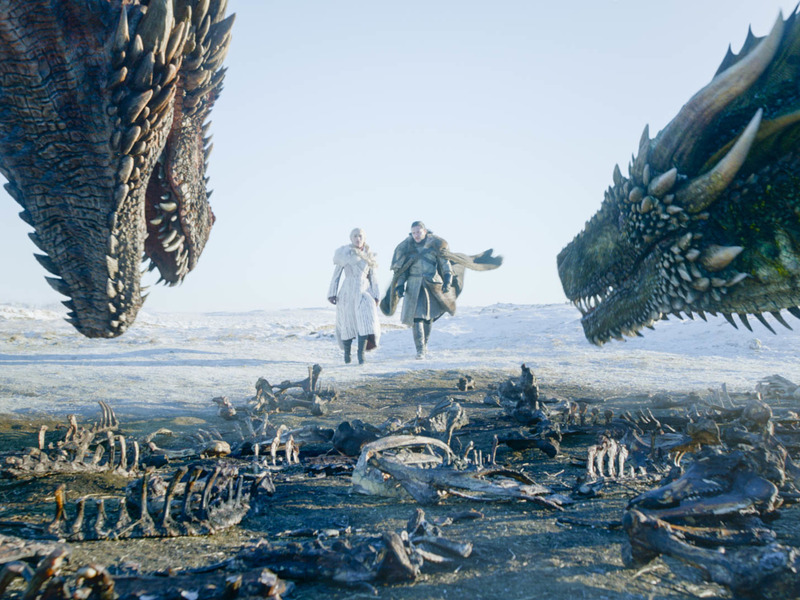 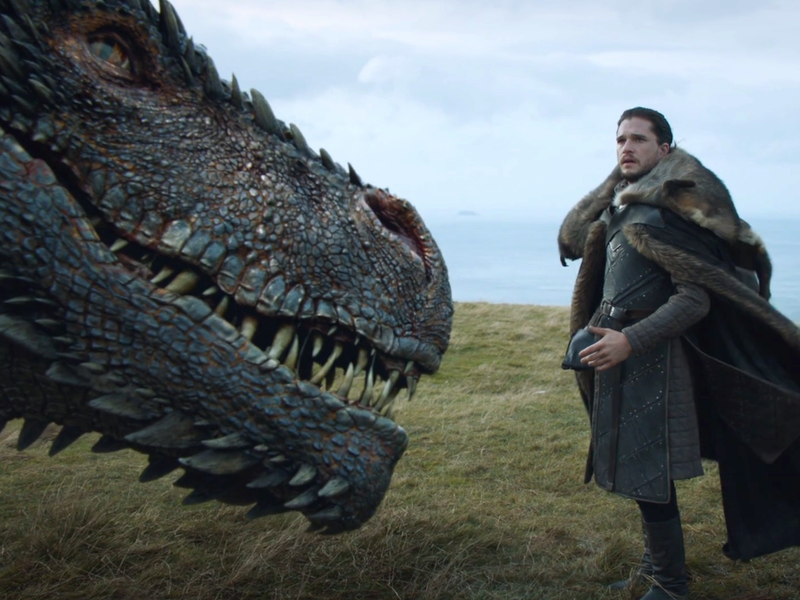 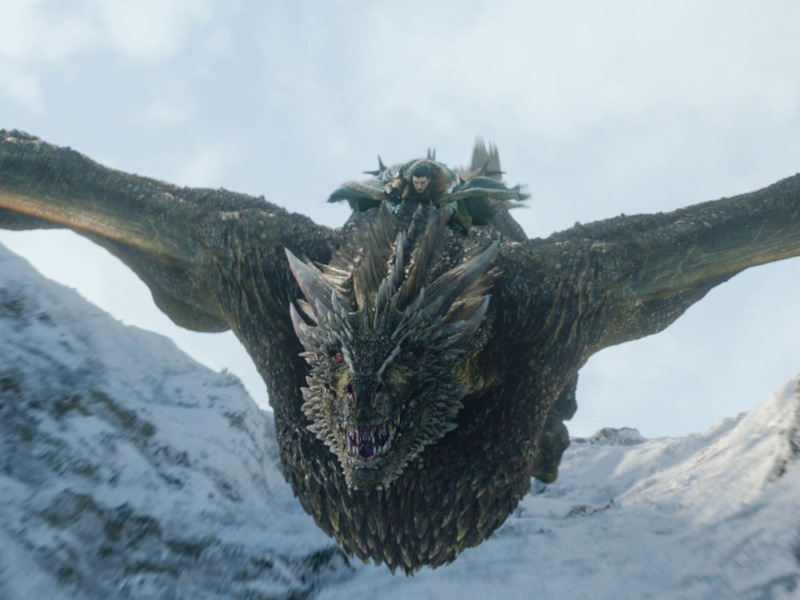 Jon quipped to Daenerys that she had “ruined horses” for him by letting him hop on Rhaegal’s back — but what about his direwolf? 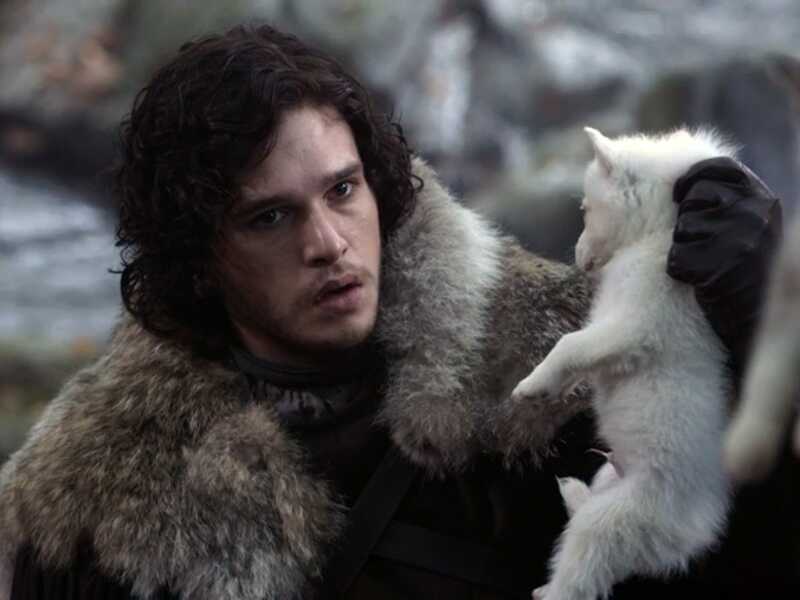 Sure, Ghost wasn’t taking Jon on joyrides, but he was a protector and one of Jon’s strongest physical manifestations of his Northern blood. 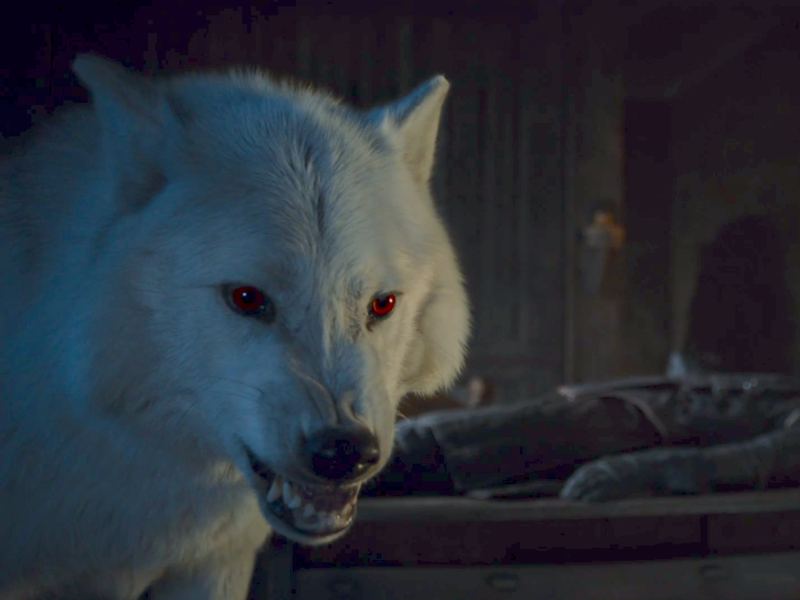 Ghost shares the same blood-red and bone-white coloring of the weirwoods of the Old Gods.